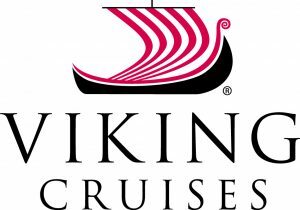 This month Viking Cruises is giving travelBulletin readers the chance to win a cruise and experience the Viking difference. Readers can win a deluxe veranda stateroom on New York, Bermuda & the West Indies departing on 10 October 2019 on Viking Sun. 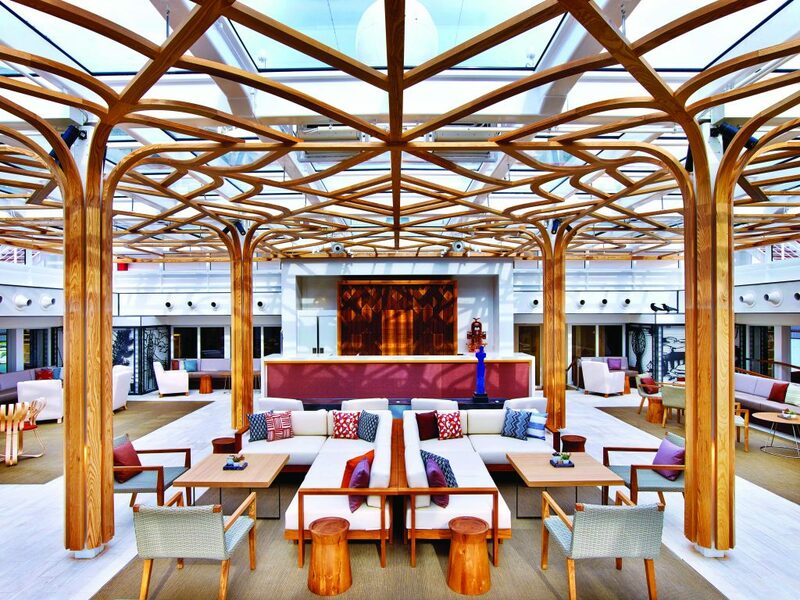 The 14 night cruise visits six countries and includes nine guided tours as well as all the usual Viking inclusions such as a private veranda in your stateroom, beer, wine and soft drinks with onboard lunch and dinner, alternative restaurant dining at no extra charge and free Wi-Fi, plus much, much more! Send us a photo showing your favourite Viking ocean cruise inclusion. Entrants need to be registered for Rewards by Viking. Make sure you submit your Rewards ID number with your photo. If you haven’t already, register at www.rewardsbyviking.com.